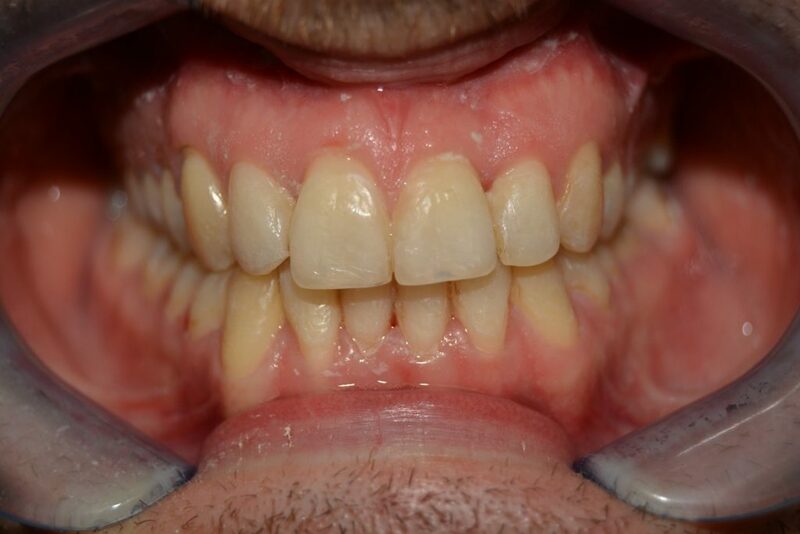 Mr. L presented at the practice that he was not happy with the appearance of his crooked teeth in his upper and lower jaw. 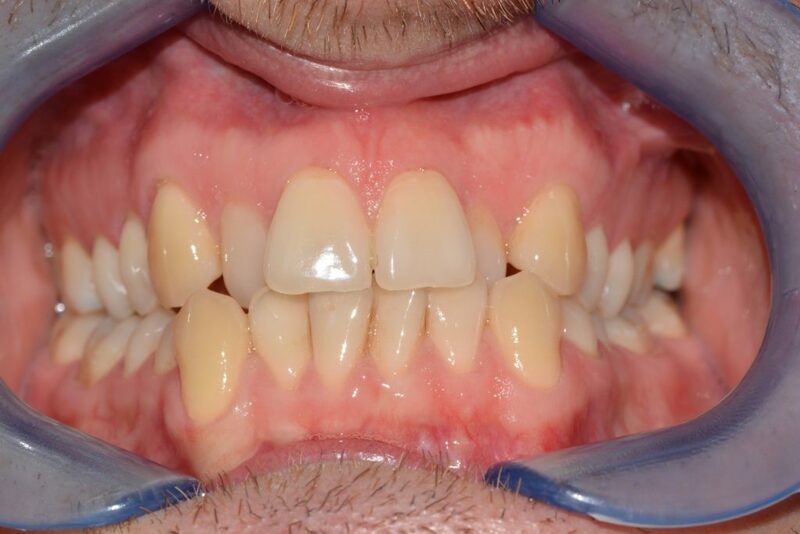 Both of his upper laterals were in crossbite behind his lower teeth. 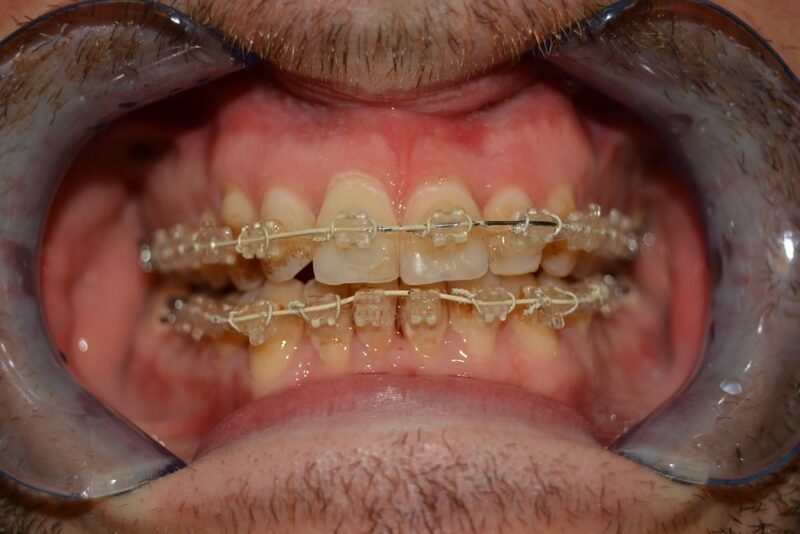 Mr. L had his braces fitted in March 2016. 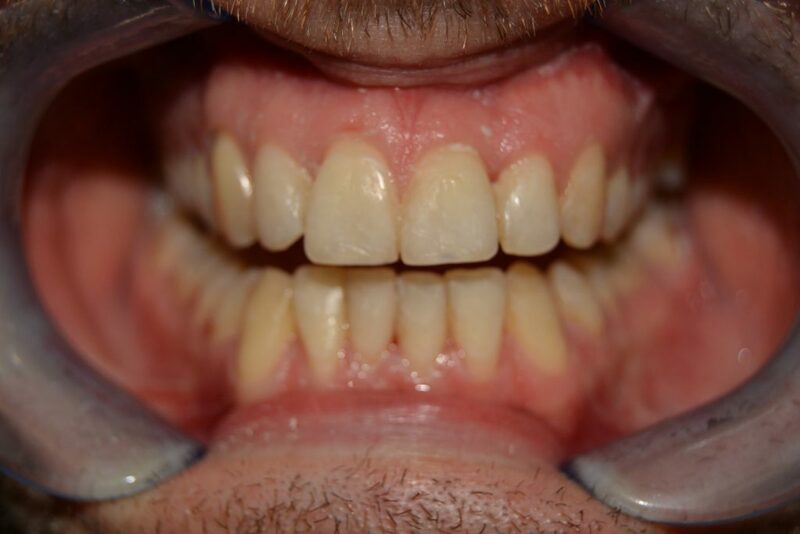 3 months into treatment, the upper laterals had already started to move out of crossbite over the lower teeth. 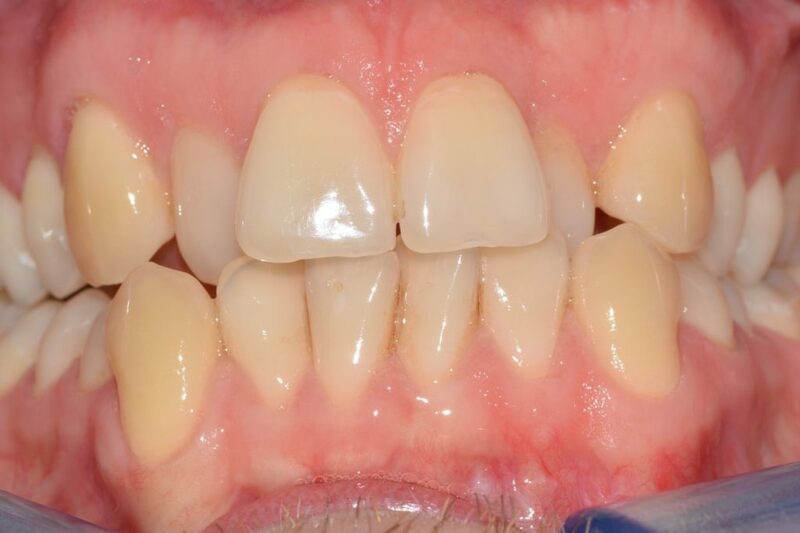 The lower teeth had also started to align. 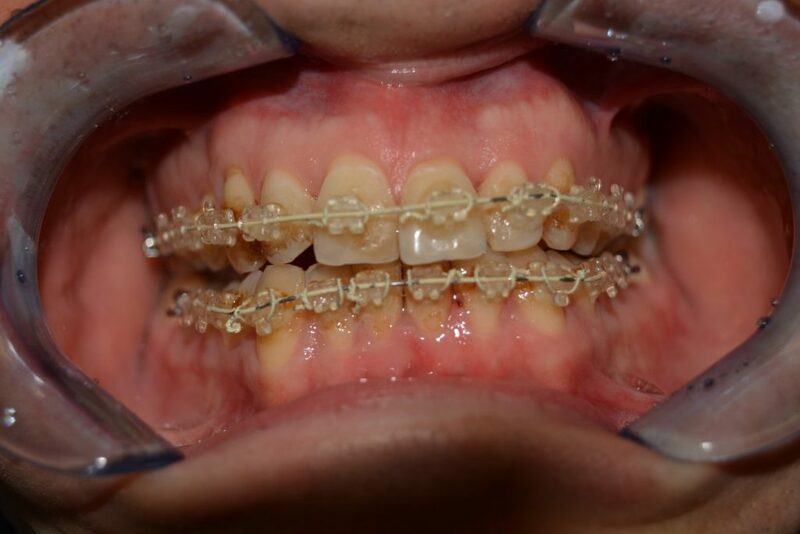 Mr. L had his braces removed in October 2016. 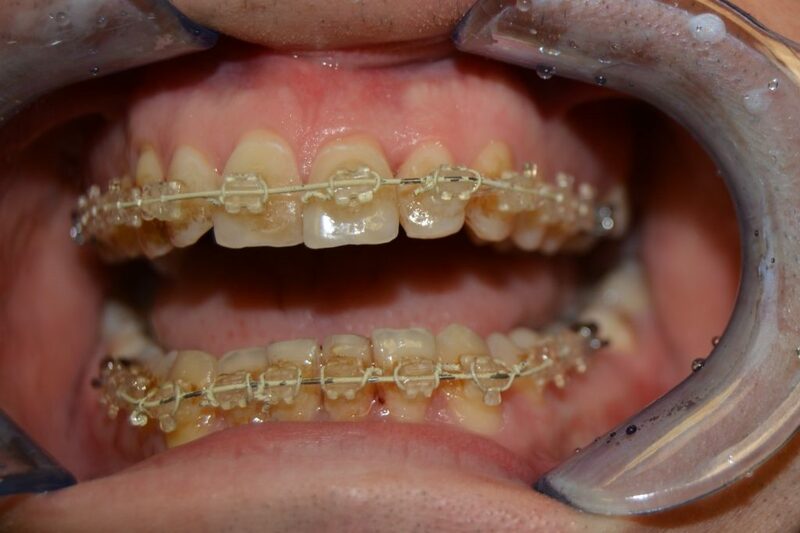 Both Upper laterals are now out of crossbite. Upper and Lower arches are both nicely aligned. 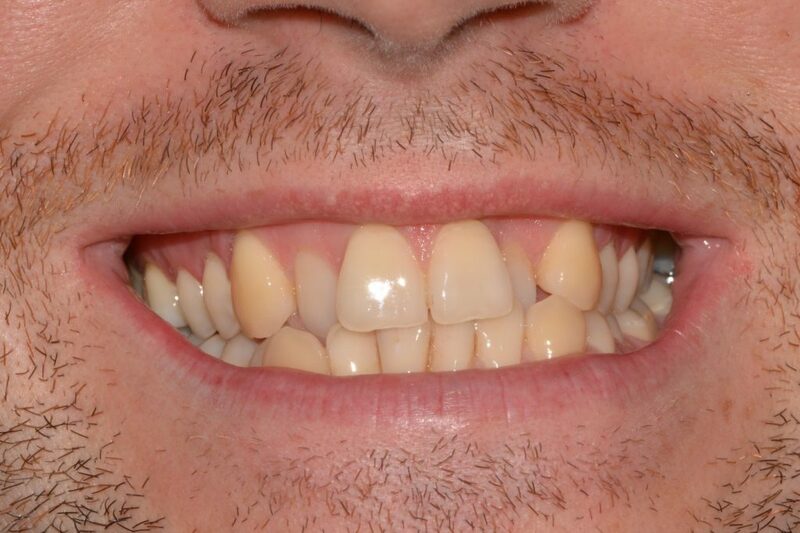 What Mr L had to say about the Six Month Smile treatment. 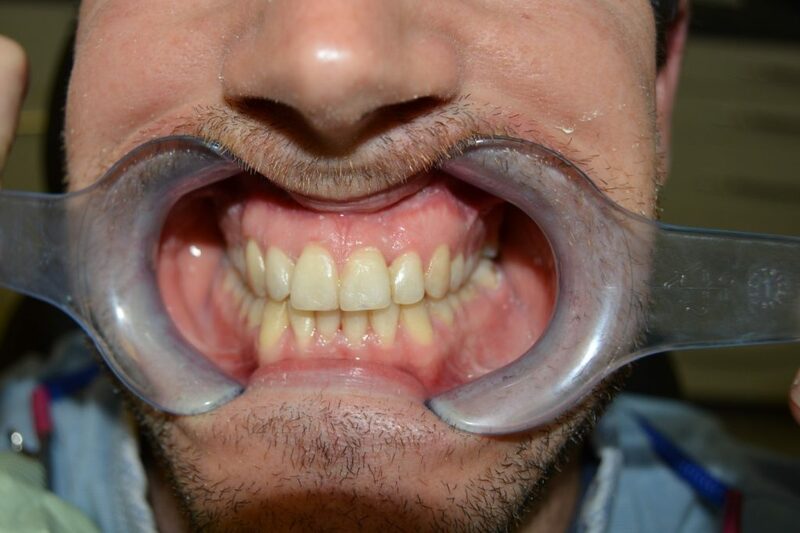 “I wasn’t happy with my teeth before I started the treatment. Now I have completed the treatment I am very happy with the change”.